December means colder weather and holiday excitement! 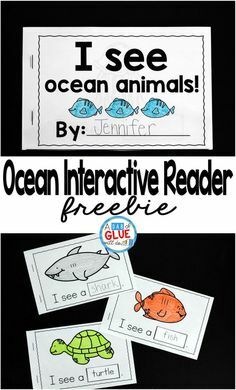 And we love when we can find new ways to connect the winter season and December holidays across all of our curriculum areas. So we talk about reindeer and show what we’ve learned with our reindeer facts animal study. As the weather starts getting chilly, our little learners are amazed at our Snowstorm in a Jar Science Experiment. 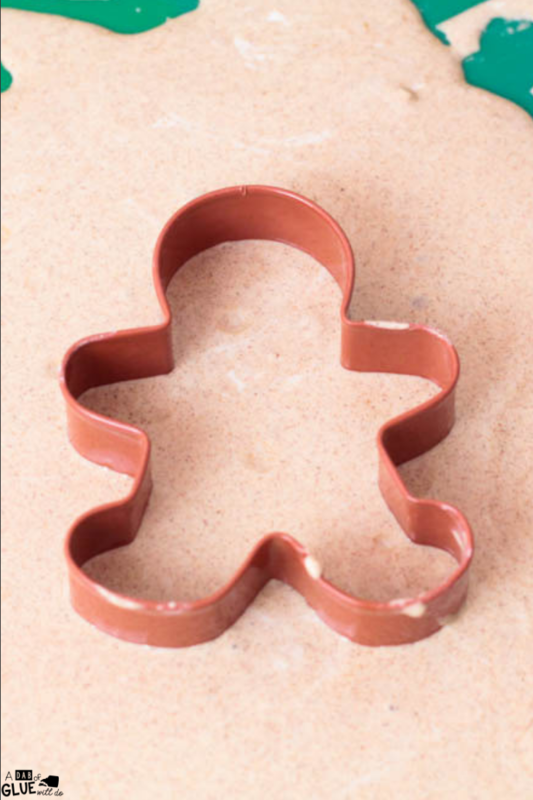 And we get ready for holiday cheer and goodies with our Gingerbread Addition Mats. 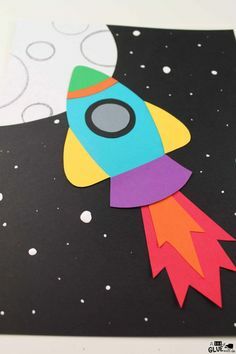 There are so many interesting ways to connect science experiments with a seasonal theme. So I’ve created these four December Science Experiments so our students can conduct science experiments, make hypotheses, ask and answer scientific questions and record their observations. Are you looking for more Winter activities? 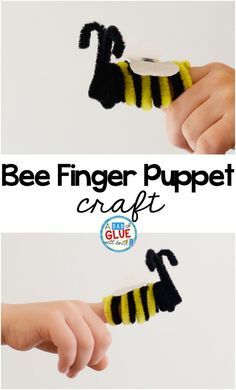 Be sure to check out all of our Winter Crafts. Science Experiments are always appealing and excite even reluctant learners! 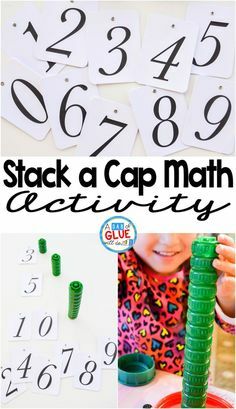 Engage your class with these fun, hands-on science experiments! 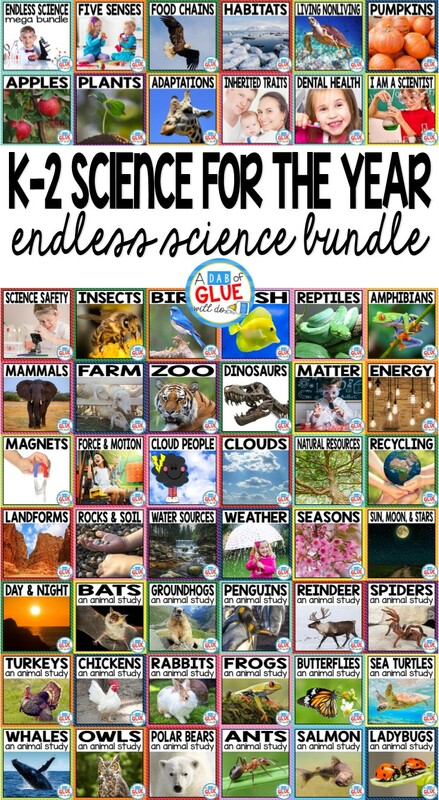 This resource is perfect for helping your little learners realize how amazing science can be! 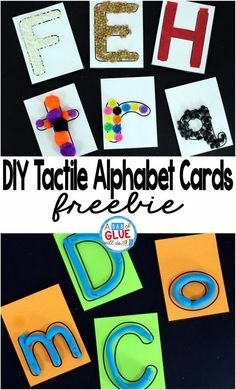 They can be used for Pre-K, Kindergarten, and First-grade classrooms. 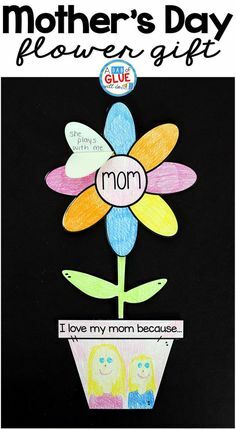 4 different science experiments – some are seasonal and some are perfect any time of year. Students are fascinated with the non-Newtonian substance that makes up the Gingerbread Oobleck. This will give them an opportunity to discuss their observations and the similarities and differences of oobleck and solids and liquids. 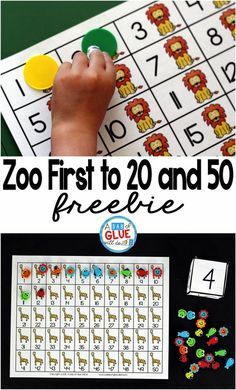 This is a great way for students to explore the texture with their hands and discuss how they are able to change the consistency of the oobleck. Students are completely enthralled when they watch the Dancing Jingle Bells. 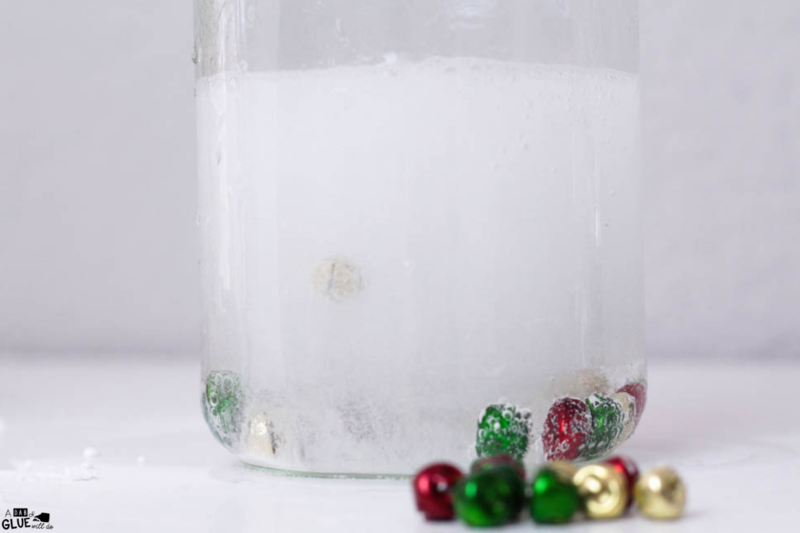 Their eyes are glued to the jar as the jingle bells dance, and you sneak in some basic chemistry. When preparing this December themed science experiment students are able to develop their hypotheses, make observations, and then record their results about the reaction when the materials combine. 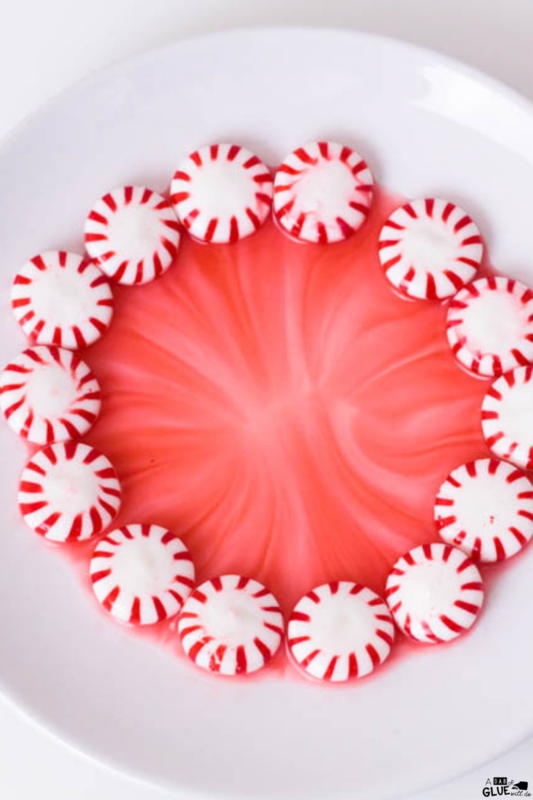 This Peppermint Water Science is a delicious way to connect science with a favorite holiday candy. They’ll also be able to engage their sense of smell and taste with the peppermint. As the experiment progresses, students are able to compare and contrast how the color change at different stages of the experiment. This experiment can be modified to fit different seasons and holidays. 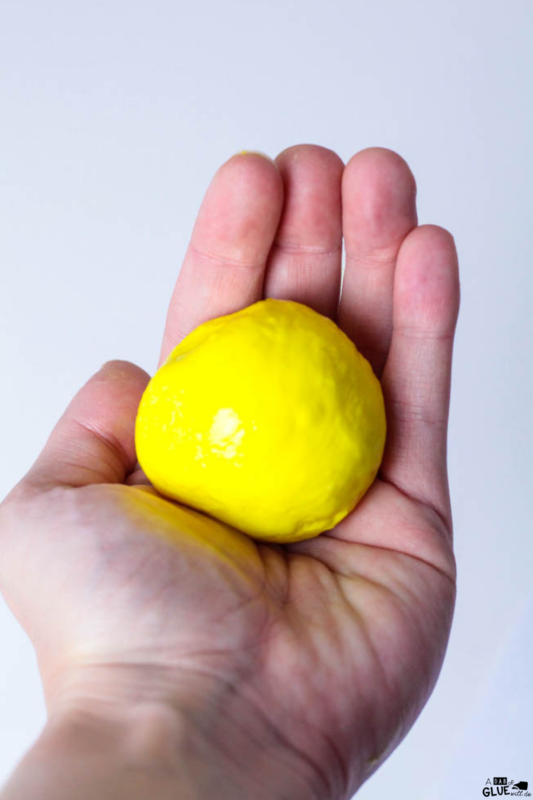 Your kids will have a blast making their own bouncy balls right in their classroom! Students are able to see the chemical reaction between the ingredients right before their eyes. They’ll observe the relationship between the adjustments made in the ingredients and can measure how high their balls bounce. Your class will be able to experiment and discover the best ways to keep the bouncy balls bouncing over periods of time. 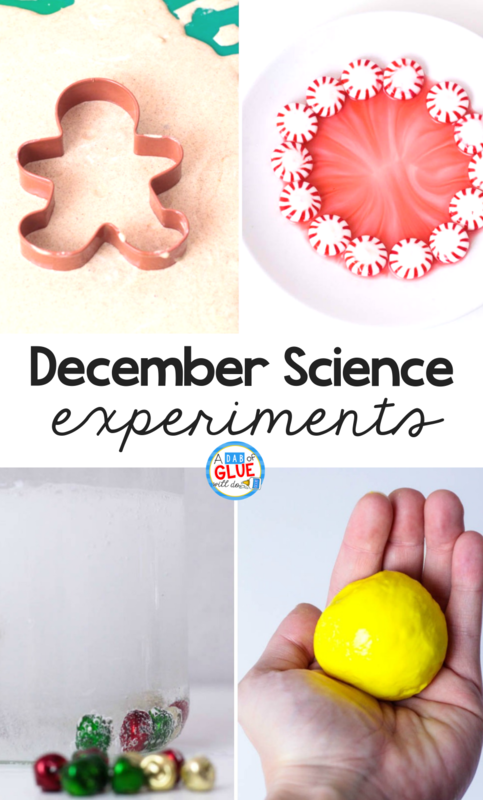 Download these December Science Experiments Now! Have fun with your students in the classroom and at home with these December Science Experiments.